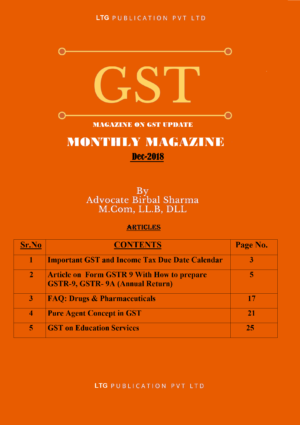 This website provides free Online Updates, Latest Income Tax Notifications, Circulars, Amendments,and Case Laws Related to Income Tax. 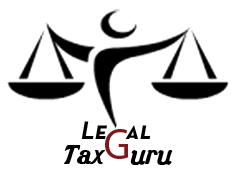 All Copyright reserved by www.legaltaxguru.com no part of the website can be re-publish or re-produced in any manner without the written permission of the publisher. 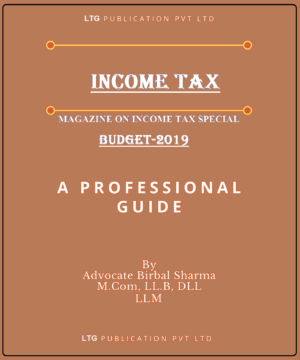 Author, editors publishers, contributor are not responsible for the result of any action taken on the basis of this work, any error or omission to any person, whether a Viewing on site or not(Detail Provide in Income Tax Category). 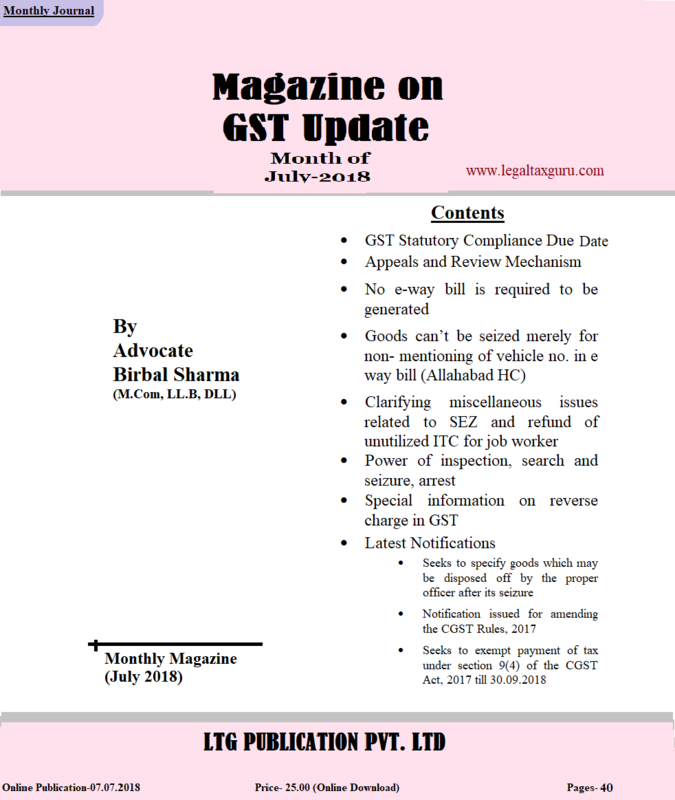 It is suggested that to avoid any doubt should cross check all the facts, law and contents of the publication with original government publication of Gazette Notification, Act, Rule etc.